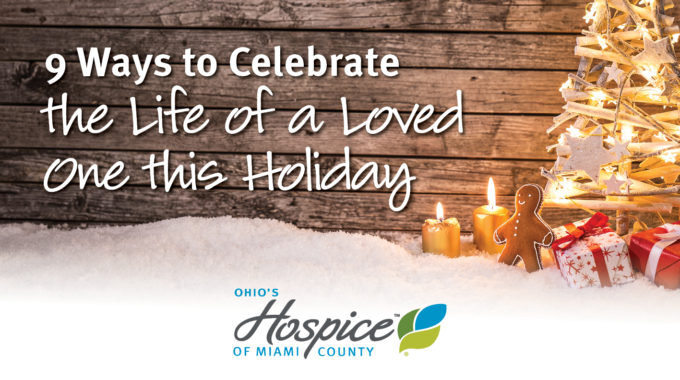 We are saluting the night owls at Ohio’s Hospice of Miami County this week – those who provide superior care and superior services to our patients during the overnight hours. 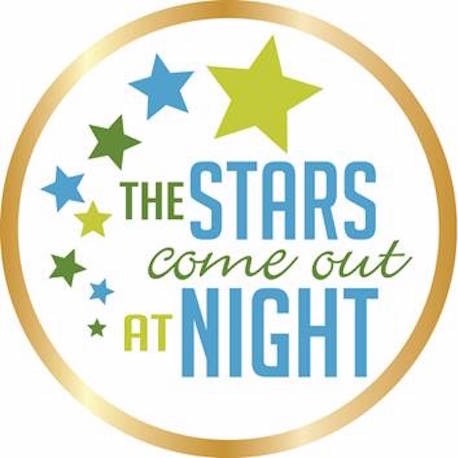 May 10 is National Third Shift Workers Day, and we are joining to recognize the valuable contributions of members of our night shift staff who deliver superior care and superior services for patients and families through the night. 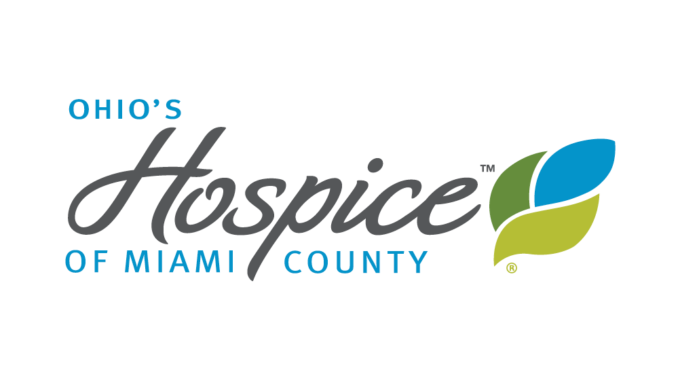 Ohio’s Hospice of Miami County welcomes new members to the night shift with a pin and a booklet written by our night shift team that shares suggestions for maintaining a healthy and happy lifestyle while working overnight hours. We are grateful to those who find their calling in caring for patients overnight. 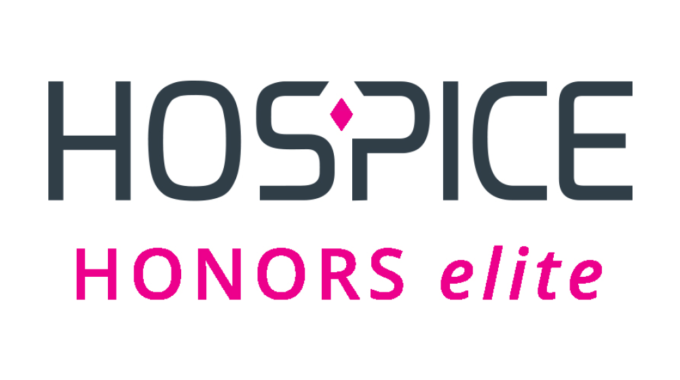 Whatever their reasons, we could not do without their dedication to the hospice mission. Special thanks to all of our night shift staff members! Your care is critical to our patients and we appreciate your contributions.